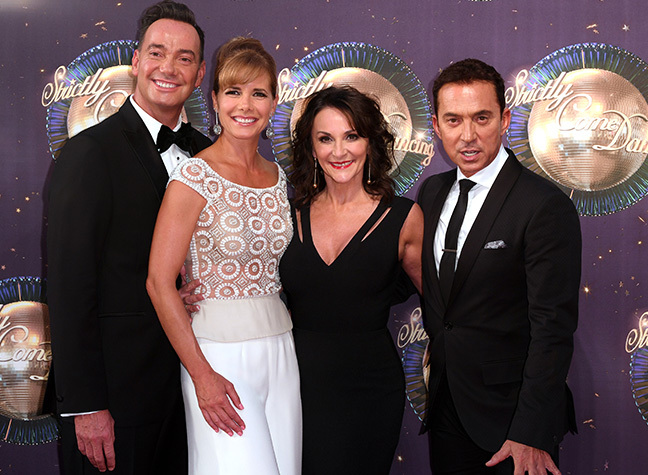 Strictly’s brand new Head Judge Shirley Ballas has been winning over fans on the programme since joining this year’s series. The former champion Latin dancer replaced Len Goodman on this year’s show, and has so far been praised for her helpful, technical critiques. But while she’s proving popular in her new role, Shirley has recently spoken about her heartbreaking family past. 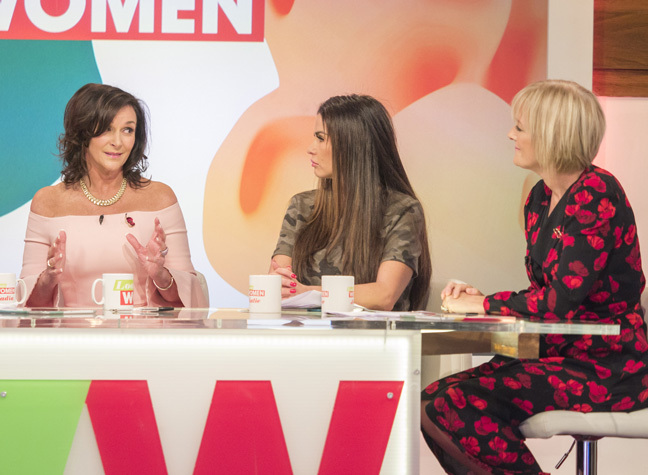 Live on Thursday’s episode of Loose Women, the Strictly star spoke openly about her brother’s suicide fourteen years ago, and the devastating impact it has had on her family ever since. Her brother, David Ballas, took his own life, aged 44, just before Christmas in 2003. Speaking to the Loose Women, Shirley revealed that her family haven’t celebrated Christmas since, as a result of the heartbreaking loss. Shirley also explained that she never fully realised the extent of her younger brother’s mental health issues, confessing that her family had never really been open with communicating. “It was a short spell [of depression]. He had this six weeks of being really down, not really feeling up to himself. “It was one day when my son was singing in St Paul’s Church. I spoke to David on the phone. My mother, I love her to death, but it’s not an over-communicative family. But despite the sad circumstances around his death, Shirley reaffirmed that she and her brother were very close, and that he’d often protect her from bullies in their area. She revealed, “We lived on a housing estate where there was a lot of bullying. He was the voice on the housing estate when others didn’t have a voice… He was my biggest fan you know. Shirley is now a fierce advocate for mental health, having spoken openly about the need to open up conversation around the topic. Shirey also confessed that while Strictly has thus far been an “amazing experience”, some of the online bullying she’s been subject too as a result has been much harder to deal with.